After finishing her art degree at Académie Charpentier in Paris, she began her career in advertising. 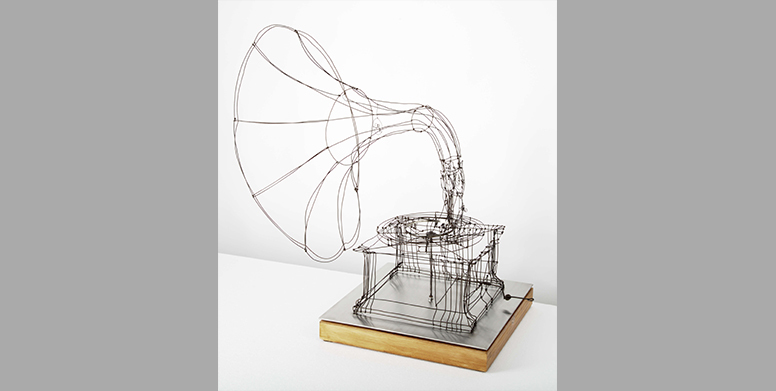 After a few years as an art director, she quits in order to focus on sculpture, and more specifically on iron wire, her favourite material,“the 3 dimensional black pencil”. 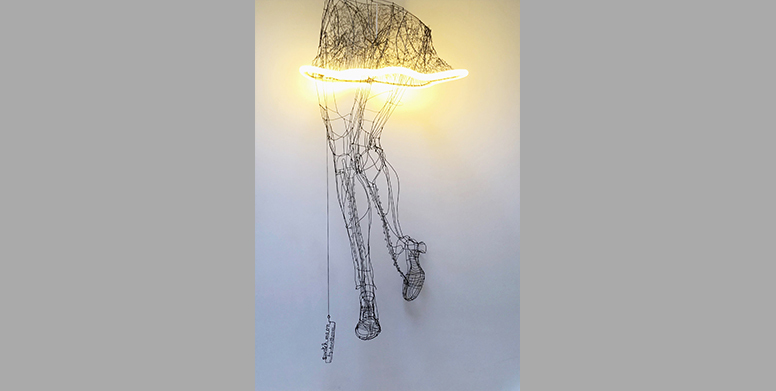 She seeks for transparency, lightness and an absolute freedom of expression. She has been exhibited at various art events, recently at salon Résonance, at Artyfact gallery, Collection gallery(AAF), Talents Opera gallery, Paris French Art Factory gallery, rue de Seine. Olivier Thomas​ Lives and works in Colombes (92). As an engineer, he worked about twenty years in a research company in the opto-optical field, specializing on lasers. With his professional travels in Asia, he became interested in the chinese tradional medicine. Folowinr his training in 2005, he left the industry and opened a shiatus business with a focus on stress management. Beside, he has worked with several artists, like Fabien Chalon and a became part of a trans-disciplinary collective called “la Superstructure” which makes artistic landscape installations: water garden in Tehran, Chaumont/Loire festival, St-Petersbourg festival, etc. 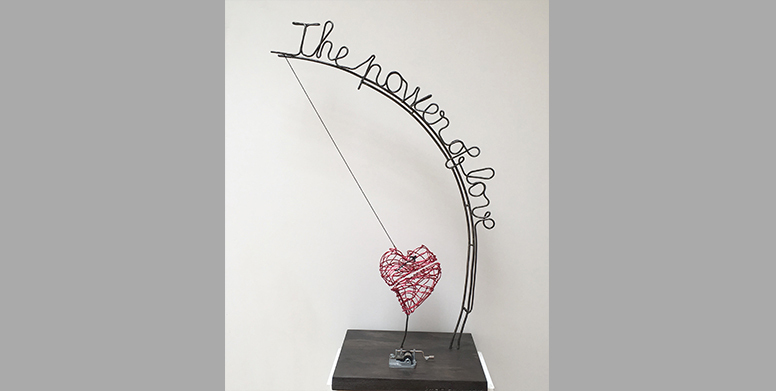 Artistic approach.​ The purity and freedom of the iron wire on a clear background fills the space with a three dimensional sculpture. Then, the art pieces offer interaction between the viewer and the object, based on sensors, data collected on the Internet or any other method to generate an interaction with the visitor. They have been exhibited at MAC Paris, contemporary art exhibition, Maison & Objets, and in several galleries. Their creations have travelled in China, USA, and India.